When Jonathan Harker visits Transylvania to help Count Dracula purchase a London house, he makes horrifying discoveries about his client and his castle. Soon afterwards, disturbing incidents unfold in England: an unmanned ship is wrecked at Whitby; strange puncture marks appear on a young woman's neck; and a lunatic asylum inmate raves about the imminent arrival of his 'Master'. 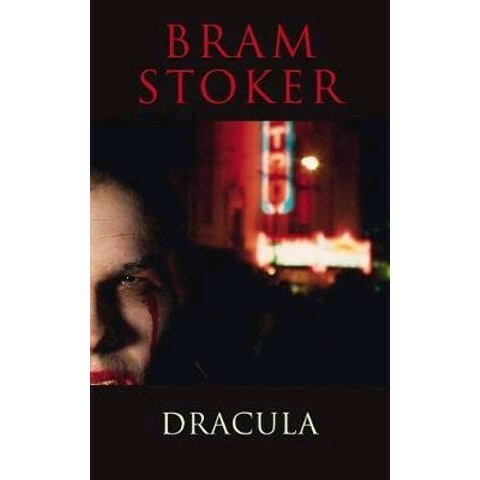 In the ensuing battle of wits between the sinister Count and a determined group of adversaries, Bram Stoker created a masterpiece of the horror genre, probing deeply into human identity, sanity, and the dark corners of Victorian sexuality and desire. For this completely updated edition, Maurice Hindle has revised his introduction, list of further reading and textual notes, and added two new appendices: Stoker's essay on censorship and his interview with Winston Churchill, both published in 1908. Christopher Frayling's preface discusses Stoker's significance and the influences that contributed to his creation of the Dracula myth. Abraham 'Bram' Stoker (1847 - 1912), was always unwell when he was an infant - he couldn't stand up until he was seven years old - yet he became a champion athlete when at university at Trinity College, Dublin. Like so many children whose health is poor Bram had lots of time to read and developed a passion for literature. After university, Bram followed in his father's footsteps and joined the Irish Civil Service in Dublin. He was soon bored and so built on his love of theatre to become the unpaid drama critic for the Dublin Mail. He met Sir Henry Irving, the most famous actor of the time - the two became friends and from 1878 until Irving's death in 1905, Bram Stoker's main job was as the actor's manager and secretary. At the same time he was working as a writer. He wrote a dozen books but is remembered today for just one - Dracula, published in 1897. It is still regarded as a masterpiece of the macabre with its evil monsters and gripping story-line. Dracula was an immediate success and has remained popular ever since. There have been many film versions of the story but none has captured the atmosphere and mounting terror of the original book.